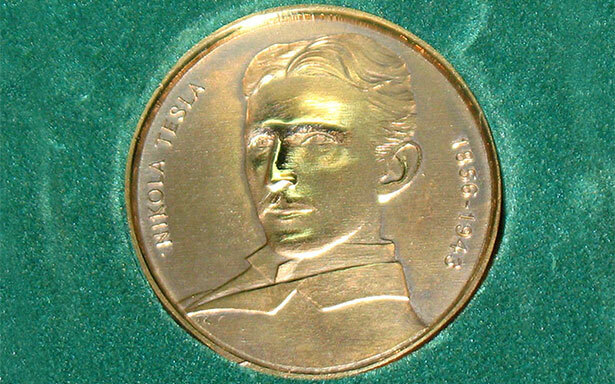 Award of the Medal in the name of Nikola Tesla is established to support promotion of science and science education through public promotion of Nikola Tesla’s legacy and his fundamental contribution to the modern civilization, as well as to help Australian youth broaden their knowledge about his outstanding achievements. 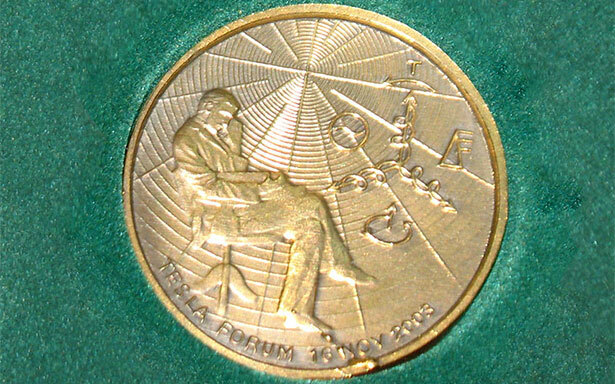 Tesla Medal consist of a bronze Tesla Medallion, a Tesla Forum Certificate and a monetary prize provided by donor/sponsor. 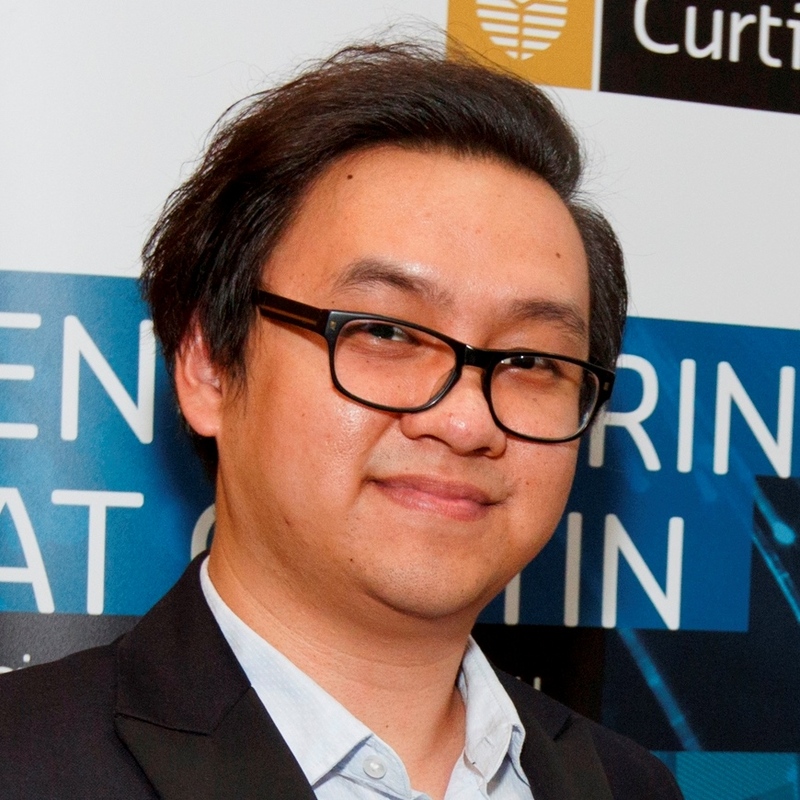 The prize is awarded to student/researcher who has gained the highest mark in a course of studies related to Nikola Tesla’s work. 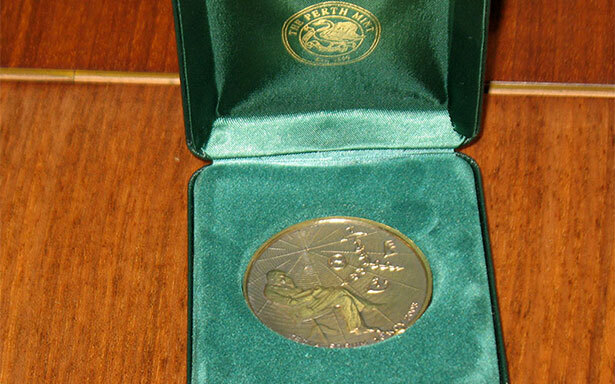 Tesla Medal designer is Jovan Radanovic.